We take a look at some of the flagship phones, which are due for launch later this year and also see what they will bring to the table for premium phone buyers. 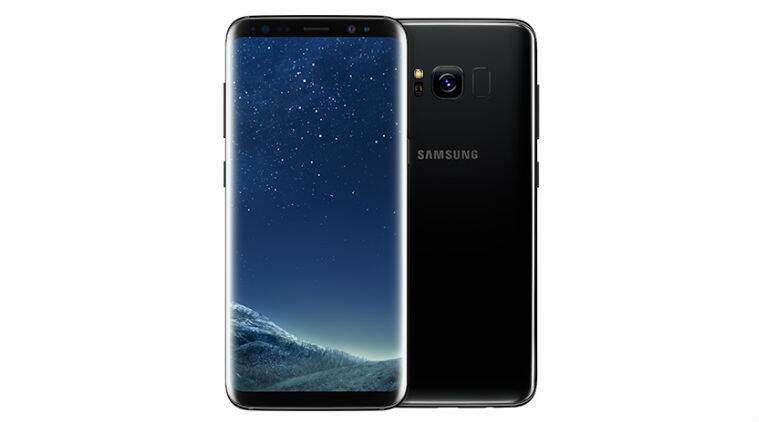 Samsung’s Galaxy S8 and Galaxy S8 Plus flagship phones launched yesterday in India as Flipkart exclusives. 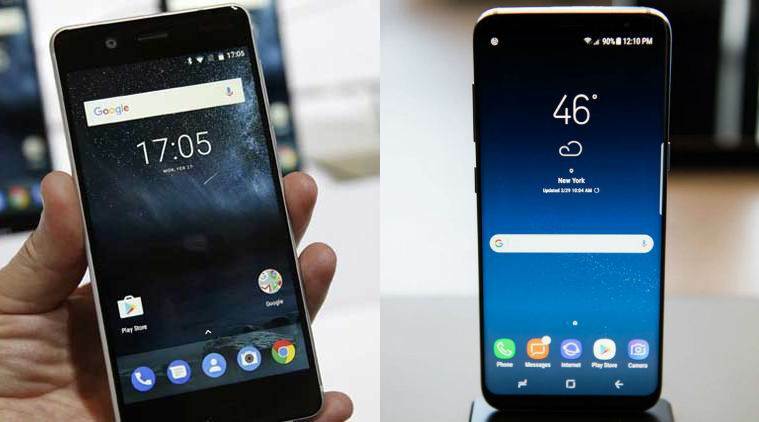 While many had already made up their minds about buying any of these phones, there is still a large premium phone buyers in the country who have set their eyes on other flagships like Apple’s iPhone 8, Google Pixel 2, Samsung’s next Note-series phone and even the next big Nokia flagship. Apple is expected to launch three iPhone 8 models this year, with one of them featuring premium specifications. Leaks suggest iPhone 8 will feature a largely bezel-free screen, fielding a large 5.768-inch OLED display. The handset will also feature volume and mute buttons on the left and the power button on the right side. Further rumours suggest iPhone 8 will feature dual rear cameras placed vertically with an LED flash placed between them, and 3D sensor for augmented reality. Though there’s a good chance the 3D sensor might appear later in the iPhone series. The fingerprint sensor is likely to embedded inside the display screen instead of the home button, which Apple is expected to ditch on iPhone 8. However, Apple is having some trouble with the fingerprint sensor inside the display, which could cause a delay in the launch of the phone. Apple is expected to launch three iPhone 8 models this year, with one of them featuring premium specifications. iPhone buyers should look forward to new concepts like curved glass screens, advanced cameras, OLED display, and no home button. Reports claim Google looking to invest $800 million in LG Display for manufacturing OLED panels. Like iPhone 8, Google Pixel 2 may also field advanced OLED displays. Reports claim Google looking to invest $800 million in LG Display for manufacturing OLED panels. Pixel 2 is expected to launch later this year featuring a premium price thanks to features like waterproofing, 6GB RAM, advanced camera optics and a latest in line Snapdragon 835 processor. 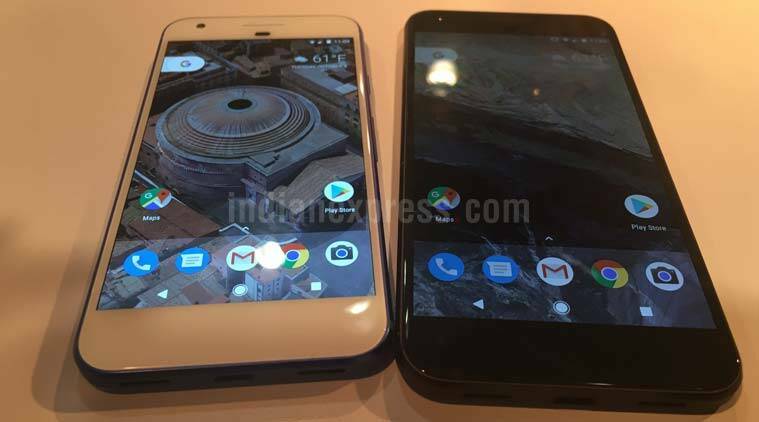 Aside from Pixel 2 and Pixel 2 XL flagships, Google may also launch a super-premium variant as suggested by rumours, but not much is known about it. Droid Life has speculated that the third variant is named Taimen, and is being developed separately with fresh concepts and design format. Even though the Galaxy Note 7 turned out to be a disaster, Samsung hasn’t given up plans of launching a new Note-series phone this year, and the company wants to make the phone stand out this year to win back customers and eclipse rivals in the hard-fought premium phone market. As per reports, the upcoming Galaxy Note 8 may feature a large 6.4-inch 4K Super AMOLED display, which will curve at both ends. 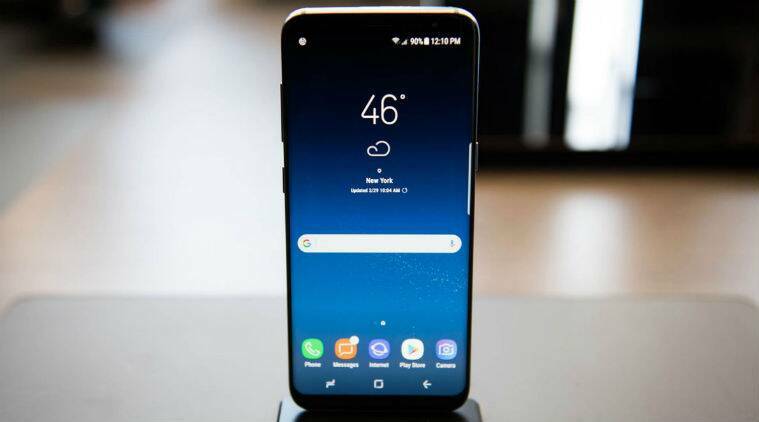 While the phone may field the same Snapdragon 835 processor which powers Galaxy S8 and Galaxy S8 Plus, it will also feature 256GB of internal storage, a new S-Pen as well. Samsung Mobile chief DJ Koh has already confirmed the Galaxy Note 8 is coming this year, and the firm has not intention of killing the Note brand. 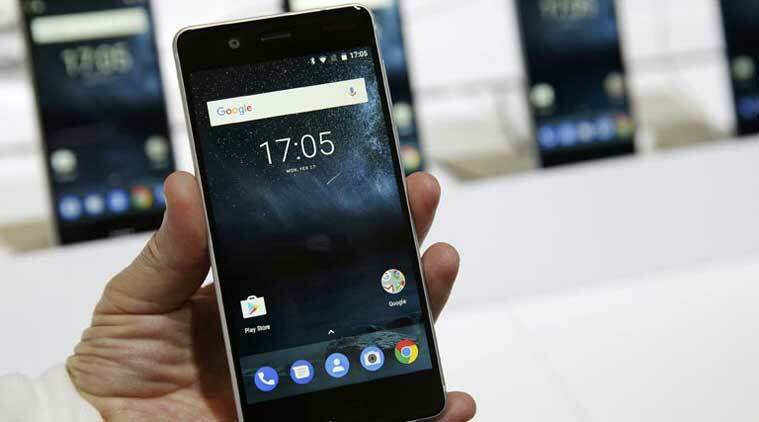 Nokia-branded phones are back in the market thanks to a licensing deal with HMD Global. So far, we’ve seen mid-range and budget phones from HMD Global namely the Nokia 6, 5 and 3 and the revamped old school Nokia 3310. But for those looking forward to premium Nokia phones again, the company is rumoured to launch the Nokia 9 flagship this year. Nokia 9 is expected to be a high-end phone featuring Nokia OZO audio system with 3D audio technology, 22-MP rear and 12-MP front cameras with Carl Zeiss lense. It could have 6GB RAM, 3,800 mAh battery and a Snapdragon 835 octa-core processor, according to leaks. The phone may cost around Rs 45,000, according to some leaked reports, though for now this is all speculation.